Definition at line 436 of file io.h. Definition at line 438 of file io.h. Definition at line 440 of file io.h. Referenced by IopGetBusTypeGuidIndex(), and PnpBusTypeGuidGet(). Definition at line 439 of file io.h. 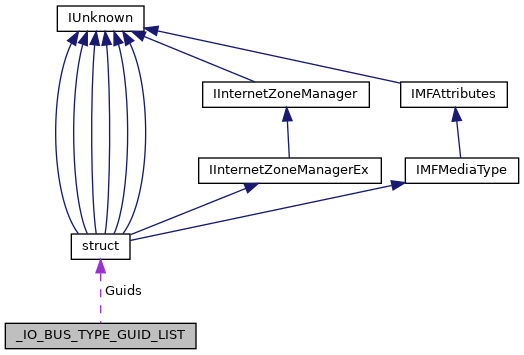 Referenced by IopGetBusTypeGuidIndex(), IopInitializePlugPlayServices(), and PnpBusTypeGuidGet().